The cruel sound of feathered flesh striking paned glass. Did she know it was her final flight? 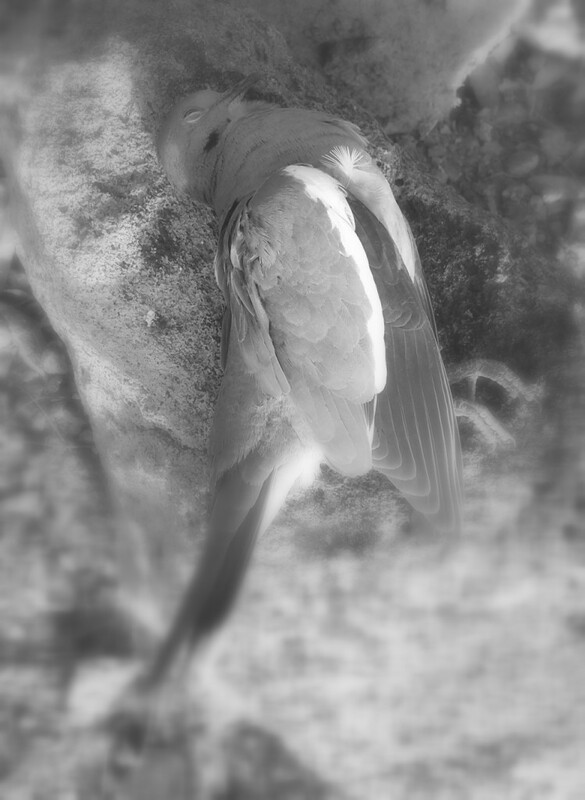 I mourn for the mourning dove.